Available in Pre-order Beta 1 will be three maps from the final release build. Each is a complex maze of brutal interiors, deadly sniping lanes, and wide-open battlefields, each uniquely designed to make every moment of every game feel fresh. Whether your playstyle is run and gun, slow-paced, or more specialized, you’ll find plenty to study and learn across the maps. The four game modes - Firefight, Push, Checkpoint, and Skirmish - each change the accessible part of the map, drastically altering the available strategies. 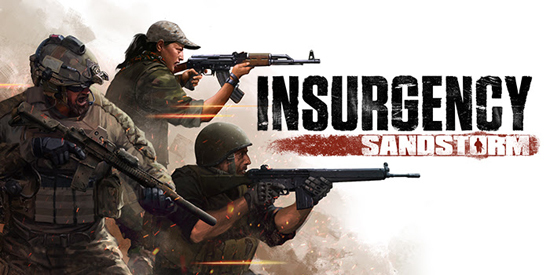 Insurgency: Sandstorm releases on Windows PC in September 2018, with Linux and Mac support coming later, and on PS4 and Xbox One in 2019. Pre-order now on Steam and get bonuses, including exclusive access to both Pre-order Betas.